Borbas needed help to find their voice and properly tell their story. We started by carrying out interviews with key stakeholders and conducting a brand audit to help the company determine their positioning in the marketplace. It became clear that their current branding was not representative of their caliber of work. They were being grouped with companies possessing less experience, expertise and talent. An image revamp was necessary to attract prospective customers and new talent. "We want to elevate the level of the company: the clientele, the types of projects, the experience and new talent." 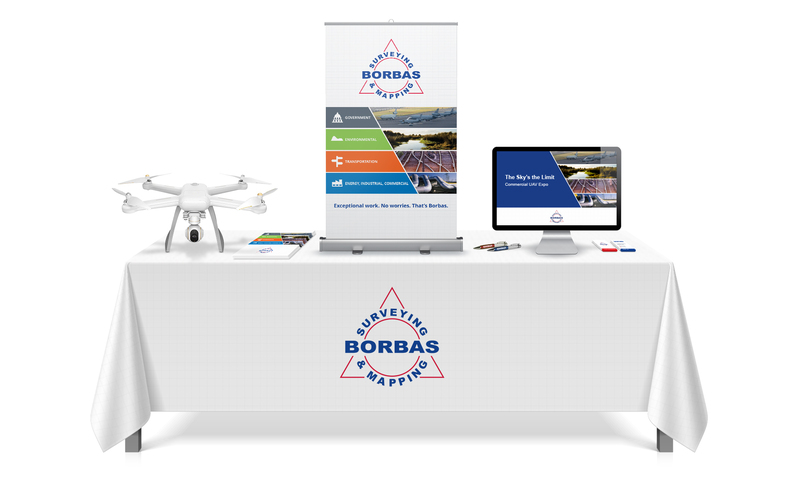 We determined that greater emphasis on their technology offerings, both current and new, was necessary to help Borbas distinguish themselves. 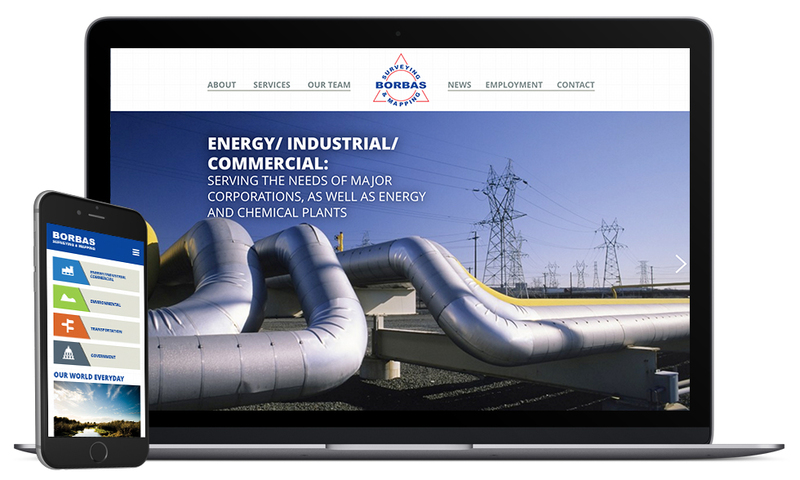 We provided a content overhaul that included case studies that better expressed where and how the company operates. We also developed a visual system that clarifies the markets they serve and their areas of expertise.